Companion animal veterinary services will be subject to a 6 percent levy starting July 1. The Kentucky Legislature literally pulled a fast one last week. Locked in a battle between the Republican-controlled House and Senate and Republican Gov. Matt Bevin, the Legislature sent him a 378-page budget and tax bill — partly aimed at ending teacher strikes — that included a 6 percent tax on the gross receipts of companion animal veterinary services. The Kentucky Veterinary Medical Association and other industries were caught by surprise as the bill arrived with no advance warning. Equine and food animal veterinary services were exempted. Bevin vetoed both measures, but the Legislature stormed right back and overturned him. All the drama and rushed policy-making are caught up in positioning for next spring’s gubernatorial primary. The tax is set to go into effect July 1, 2018. We need animal health and veterinary interests, plus pet owners, to rise up over the next eight months so we can repeal the tax when the Legislature returns in January 2019. Pet owners, veterinarians and veterinary nurses alike need your support in Kentucky. 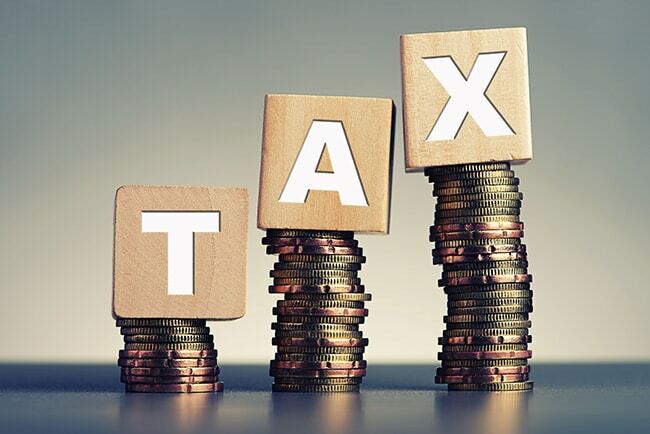 These types of taxes have been threatened but defeated in Ohio, Georgia, North Carolina, Connecticut, Minnesota and California, to name a few states. States should never pay for government programs on the backs of pets and their owners. We are optimistic that Kentucky will agree when everyone has a chance to look at this in broad daylight without all the political factors at work. If you want to know more, or might consider helping with a broad effort to turn this around, please contact me at mark@animalpolicygroup.com or the Kentucky VMA at info@kvma.org. This also may be an issue in which the newly launched PetsPAC gets engaged. Mark Cushing serves as policy and political adviser to PetsPAC and the Veterinary Innovation Council. He serves on the Today’s Veterinary Business editorial advisory board.